For over the past five years we at KGJ Insurance have been proud to sponsor WellChild. 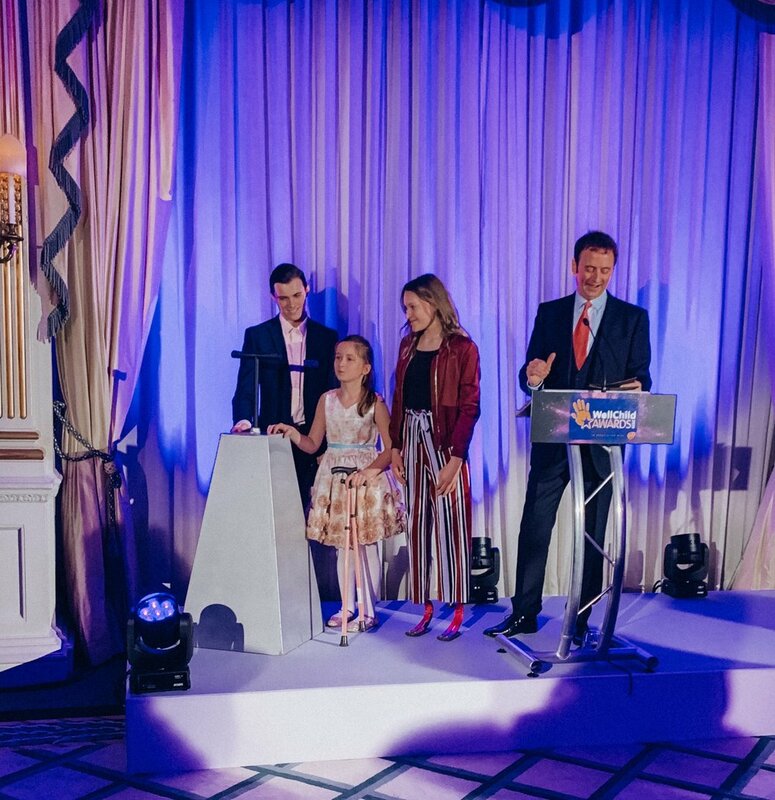 Last Thursday we were invited to Claridge’s in London to help open the 2019 WellChild Awards and listen to some of the inspirational stories of the lives that the charity has helped. WellChild is a UK children’s charity that assists in getting seriously ill children and young people out of hospital and home to their families. Nominations for the 2019 awards are now open so if you know anyone who you believe should be nominated for an award then we encourage you to apply before the 7th May https://www.wellchild.org.uk/awards/. Thank you WellChild for such an enjoyable and inspirational evening. What does Brexit mean for driving abroad?